Jeans are definitely the most popular piece of clothing in everyday life. 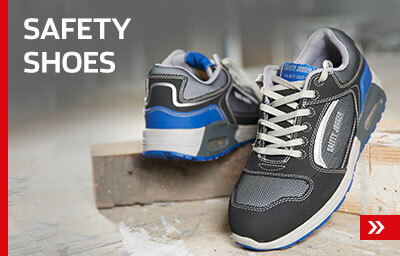 They are practical and tough, which make them also ideal to wear for work in a trade. 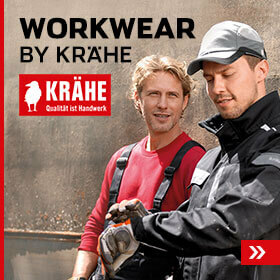 KRÄHE sells work jeans in a variety of cuts, models and colours for both men and women. Order your work jeans from us for optimal comfort, safety and durability. The KRÄHE online shop offers an enormous choice, with cuts and material properties perfectly tailored to your trade. Practical pockets give you lots of space for tools etc. Some of our jeans are reinforced at the knees and main wear and tear points. Anyone who would rather have a pair of jeans than work trousers does not have to compromise on workwear features. Our name stands for tested quality. 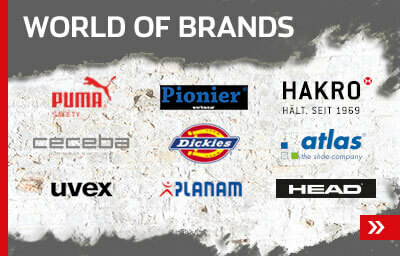 As well as our own premium brand, we also offer top workwear brands in general, but especially for denim work trousers.